This post is about nachos. And only about nachos. Be forewarned. I’ll make it short and sweet. If you want to get delicious nachos on the cheap, anytime of day, go to Alejandro’s. 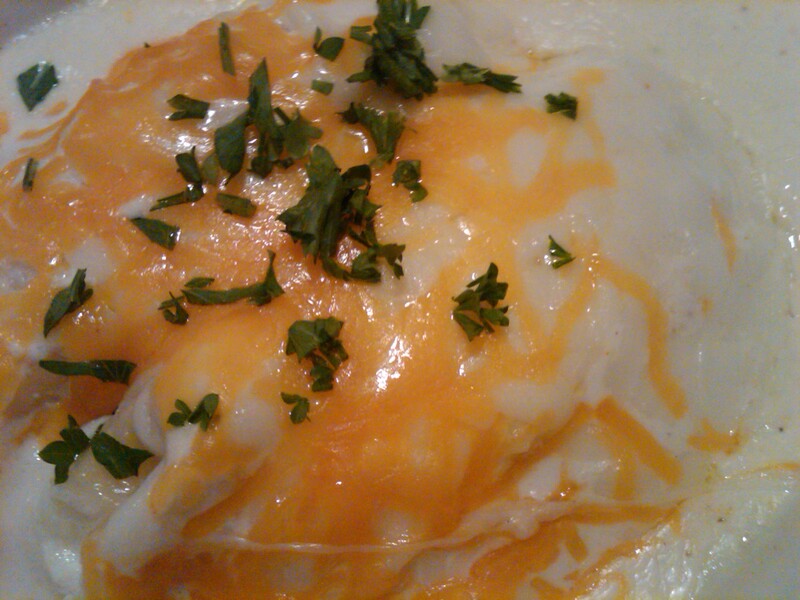 Most of those 24-hour fast food Mexican places like Rene’s, Mexican Burrito, etc. don’t have cheese dip. And the chain fast food Mexican places like Taco Bell, Taco Pronto, Taco Bueno, etc. don’t have very good nachos. But Alejandro’s not only has 24 hour at your beck and call nacho service, but they’re delicious. And you can get a gigantic serving for $3. 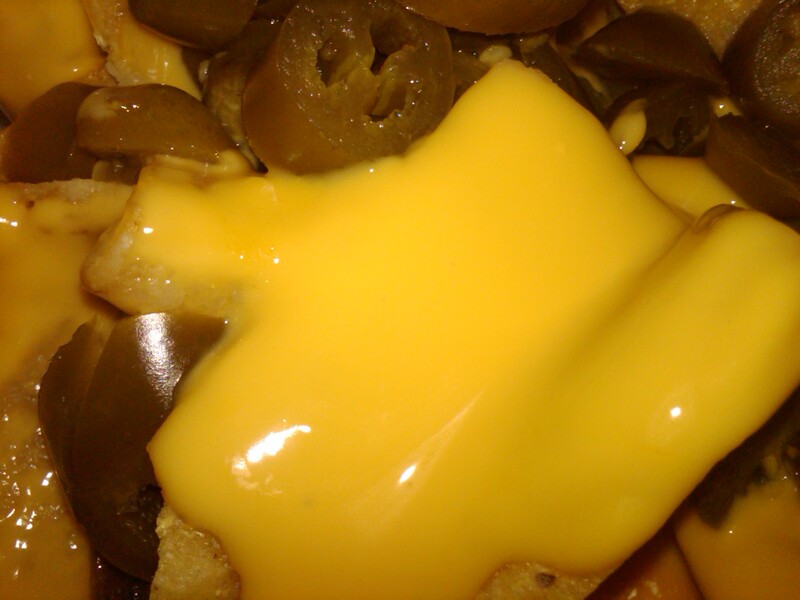 Nachos with jalapenos. Más por favor.